PMSE members are invited to attend the I&EC Fellow Award symposium, held by the I&EC Division on Sunday, March 31, 2019 in Room W224F at the Orlando Convention Center. The PMSE Division congratulates him on this well-received honor. The session begins a presentation from Dr. Peppas, and is followed by eight additional speaks from leaders in polymeric science and engineering. 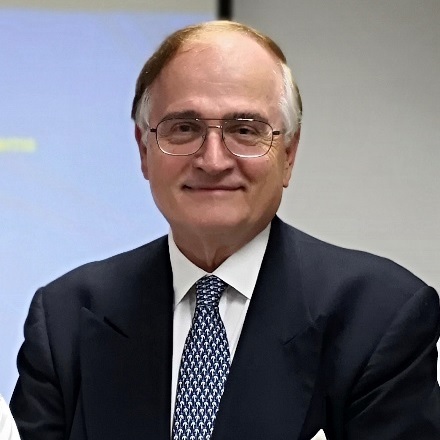 PMSE will also be honoring Dr. Peppas with a PMSE Fellowship at the Spring 2019 National Meeting. Please see the following flyer [pdf] for more information on the speaker schedule for the I&EC Fellow Award Symposium.